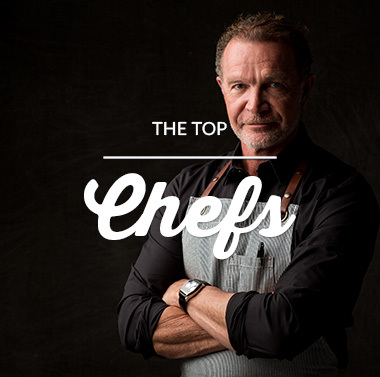 Our Beef has special flavour and special character for the tables of those who choose to eat better. 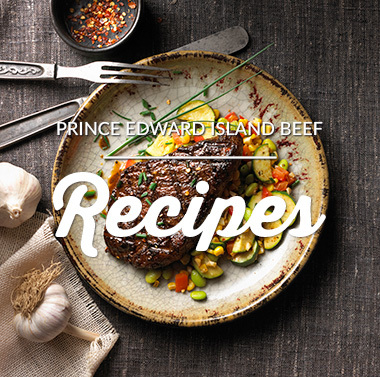 Atlantic Beef Products (ABP) Inc., located in Albany, Prince Edward Island offers exceptional quality #localbeef to the Island, Atlantic Canada and beyond. 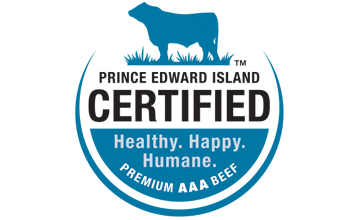 Incorporated in 2003, ABP is a state of the art beef processor federally inspected by the Canadian Food Inspection Agency (CFIA) which ensures the highest of food safety standards. 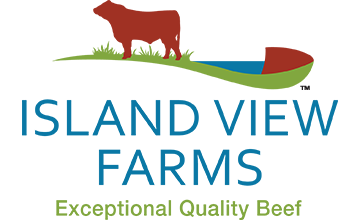 With the use of the latest processing technologies combined with rigorous CFIA standards, ABP is a leading edge facility producing a superior product. 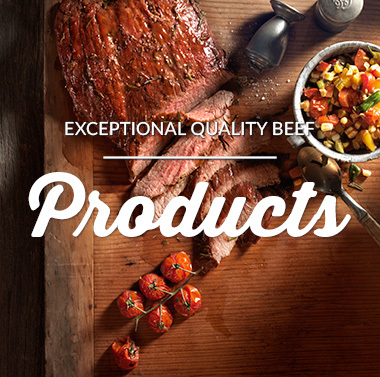 The superior quality beef product is a result of many factors. Arguably the most important factor is the high quality of cattle that ABP buys from local farmers. 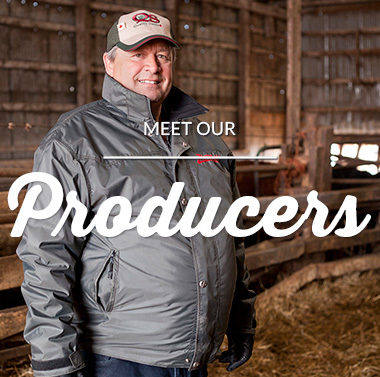 For generations, local farmers have been using a traditional approach raising cattle on small family-owned farms. Salt air, iron-rich soil, and rolling pastures produce healthy stress-free animals, resulting in a taste as distinctive as the Island itself. Its all about the flavour. Our unique beef the is the culmination of hard work, cooperation and vision of beef farmers, the cattle industry, the provincial and federal governments and Atlantic Beef Products Inc.